DevOps Platform Architect Buffalo, NY The DevOps operating model is the combination of cultural philosophies, practices, and tools that helps organizations deliver end-to-end applications and infrastructure solutions safely and at high velocity. The DevOps Platform Architect is a leader with significant automation and programming experience throughout the SDLC. A successful DevOps practitioner has technical depth across the Full DevOps Spectrum along with leading and evangelizing transformations and driving innovations. 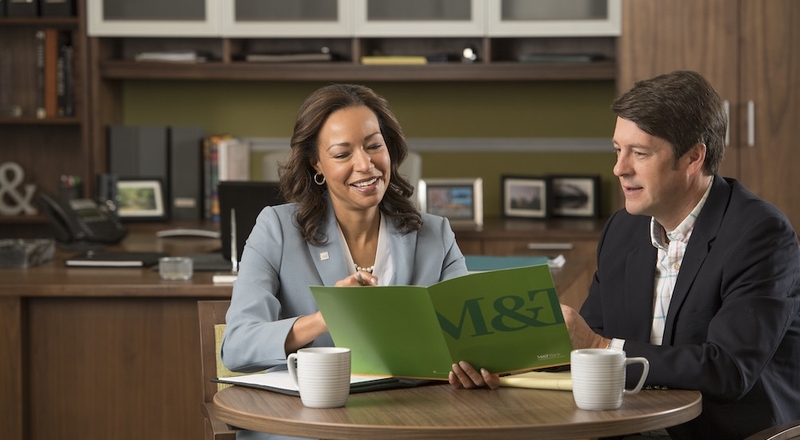 At M&T Bank we are looking for a platform architect who can develop, integrate and deploy the latest in SDLC technologies.Responsibilities: Complete and oversee the most complex systems analysis, design and development efforts. Play a key role as a leader and individual contributor on complex projects. Provide highest level analytical consulting and leadership in identifying and implementing new uses of information technologies to assist the client areas and Bank in meeting short term business goals and long term strategic objectives. Direct and monitor junior resources, and coordinate development tasks for any scope effort. Prepare and manage technical components of project plans. Confer with other development staff, operations staff and Technology staff in overall systems development direction from technical analysis to user acceptance testing. Prepare and review test data and execute detailed test plans. Complete any required debugging. Evaluate and understand highly complex interrelationships and effects among programs, interfacing applications and platforms. Prepare thorough, clear technical and functional specifications and update systems documentation. Review documentation prepared by junior development staff. Prepare and review technical assessments to include required tasks, estimated time frames and effort for any scope project. Maintain efficient operation and effectiveness of supported applications. Recommend new technology, policies or processes to benefit the organization and improve deficiencies. Typically lead technical evaluations of vendor software. Follow and promote the use of development standards and procedures. Maintain a high level of technical aptitude and expert working knowledge of the supporting application(s), development environments and the supported client environment. Assist in developing expense and capital budgets. Monitor employee performance and may prepare annual appraisals. Familiarity with administrative tasks within popular operating systems. Experience with CI/CD tools such as Gitlab, TFS and/or the Atlassian Suite. Experience with CloudFormation, Chef, Puppet, Salt, or Ansible in production environments. Experience with monitoring and log aggregating frameworks like CloudWatch, Datadog, Splunk, Opentracing and APM tools. Experience with development, integrated and automated testing. 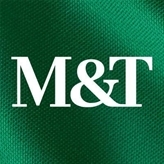 Want to get notified about new jobs at M&T Bank?